The Georgia parents who forced General Motors to acknowledge an ignition switch defect linked to the deaths of their daughter and at least 64 other people have settled a second case against GM, their lawyers said today. The terms of the new settlement are confidential, the lawyers said. Attorney Ken Feinberg, whom GM hired to run its compensation fund for crash victims, “took an active role” in helping the parties reach an out-of-court agreement, the Meltons’ lawyers said in a statement. The Meltons’ daughter, Brooke, died in March 2010, on her 29th birthday, when the 2005 Chevrolet Cobalt she was driving skidded on a wet road in Georgia and was broadsided by another car. Cooper and experts he hired discovered that the Cobalt’s ignition had slipped out of “run” and into “accessory” mode moments before the crash. That cut off the car’s engine, disabling its power steering, power braking and airbags. Five months later, as Cooper was preparing to depose more GM employees, GM agreed to a $5 million settlement. It’s unclear how the new settlement compares to that amount. GM revealed the ignition switch defect in February 2014, when it announced a recall that was eventually expanded to cover 2.6 million small cars. The Meltons filed a new lawsuit shortly after that, accusing GM of fraud in settling the original lawsuit and of knowingly selling defective vehicles. A GM spokesman confirmed that the Melton case had been resolved but declined to comment further. 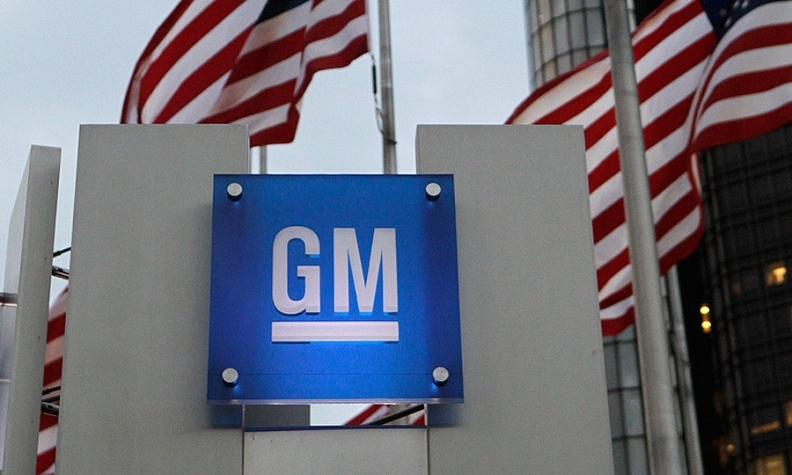 Numerous other lawsuits related to the defect are ongoing against GM, which has fought efforts by many plaintiffs to restore its liability for accidents that occurred before its 2009 bankruptcy. A multi-district litigation case, into which many of the cases were consolidated, is scheduled for trial in January 2016. Feinberg’s compensation fund, which stopped accepting submissions on Jan. 31, said on Monday that is has received 4,343 claims, including 478 deaths and 291 catastrophic injuries. Feinberg has deemed 64 death claims, 11 catastrophic injuries and 97 injuries as eligible for payments so far, with 1,571 claims still under review. Payouts for deaths start at a minimum of $1 million.